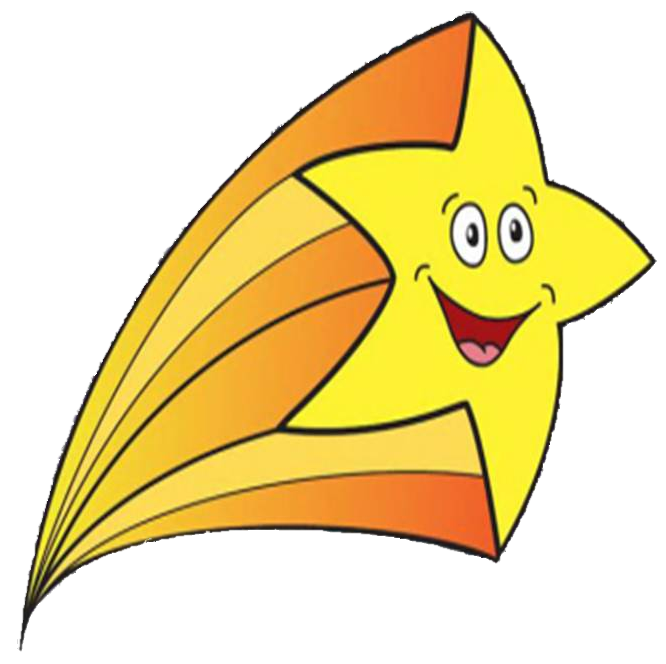 For many years, Shooting Star Entertainments have been donating our Pantomimes for charity, free of charge to raise money for selected charities. With our expanding number and variety of tours, we have the opportunity to increase our contribution to the community. Are You a School, Nursery setting or Venue? If you and your students or members would like to host a Pantomime for charity, please send us a contact form – see below. Nominate a charity important to you, or choose from the list important to us and tell us why this charity is special. If your venue is chosen, we will come and perform one of the fun and professional pantomimes you’re used to, free of charge. You will need to advertise, collect the money for tickets and maybe think of some other great money raising events on the day for the children to get involved with. All proceeds from the event will need to be donated to the chosen charity. When you pass on the donation, please give credit for our contribution and donate from yourselves, along with Shooting Star Entertainments. You can keep any certificate or recognition of receipt for your own records, although we would love the details of how much you raised. It makes us feel good and anything we can put on our website will encourage charities to register for their own money raising show. Small print – This offer is open to our current customers. So, if you haven’t already, you can book a different show for next year, choose from one of our other speciality shows throughout the year or treat the reception classes to an adventure to find Santa. If you are a registered Charity and would like a Pantomime or Preschool Pantomime, please fill in the Contact Us form – see below. What you need to do- You will need to provide a space for us to perform and provide the audience. You can advertise, sell tickets, collect donations or attach it to a fund raising event. That’s all. We will provide the show and all the tech needed. The children were mesmerised by it, and they had such a wonderful time. Father Christmas was absolutely brilliant too. All three of the cast were so lovely and I am humbled that you put on something so perfect together for us. I wanted to say on behalf of the whole House team how eternally grateful I am for the show at our Christmas party yesterday at the Ronald McDonald House in Camberwell. The children were mesmerised by it, and they had such a wonderful time. Father Christmas was absolutely brilliant too. All three of the cast were so lovely and I am humbled that you put something so perfect together for us. I hope there might be a possibility of having them again, possibly next year. I may be pushing my luck so soon but we would love to have them back!